Anguilla, a northern Caribbean island, is a calm and relaxed island which runs at a slower pace. Life here is chilled out – no rushing around or stressing out; just pure bliss. It is one of the most underdeveloped Caribbean islands, meaning that it manages to keep its natural culture and charm and the local vibe remains intact. As well as the famous Caribbean beaches, Anguilla also offers exciting local culture; teeming with a rich history, meaning there’s plenty to explore. A luxury stay here involves dinner by candlelight on the beach, a copious amount of sunbathing and swimming, plus a taste of the unique local culture – the perfect Caribbean getaway. Luxury and elegant design at Villa Kishti, Anguilla, British West Indies. 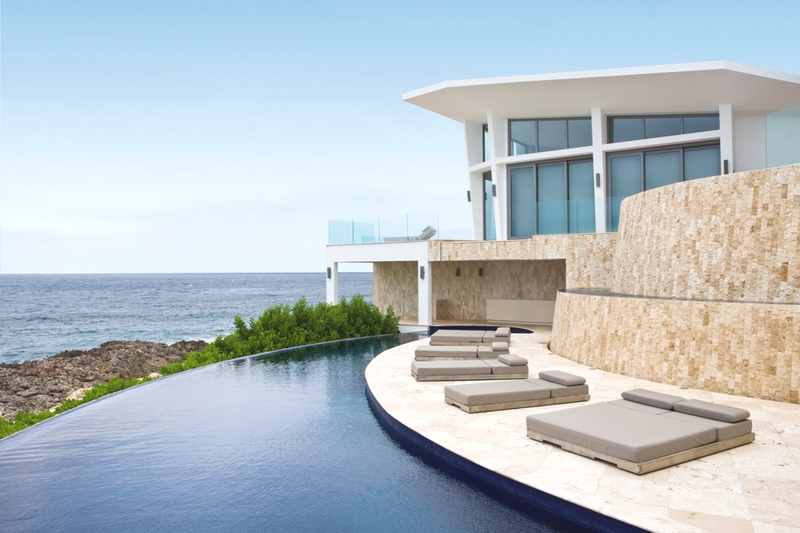 Renowned architect Frank Alfred Hamilton and Ontario-based Cecconi Simone Inc. have joined forces to create Villa Kishti, a stunning private retreat in Anguilla, British West Indies. 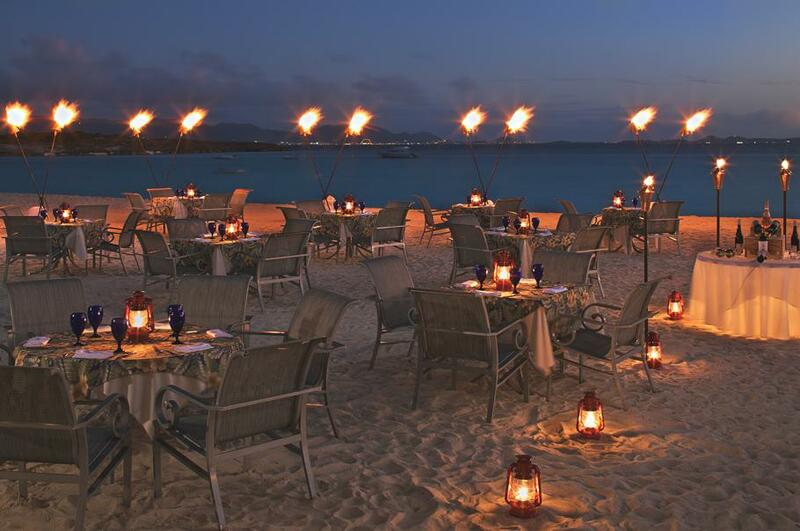 Removed from the world yet easily accessible by boat or air from nearby St. Maarten, Cap Juluca is an exclusive resort on the southwest coast of Anguilla in the British West Indies that offers guests the perfect “sand at your door” beach experience.